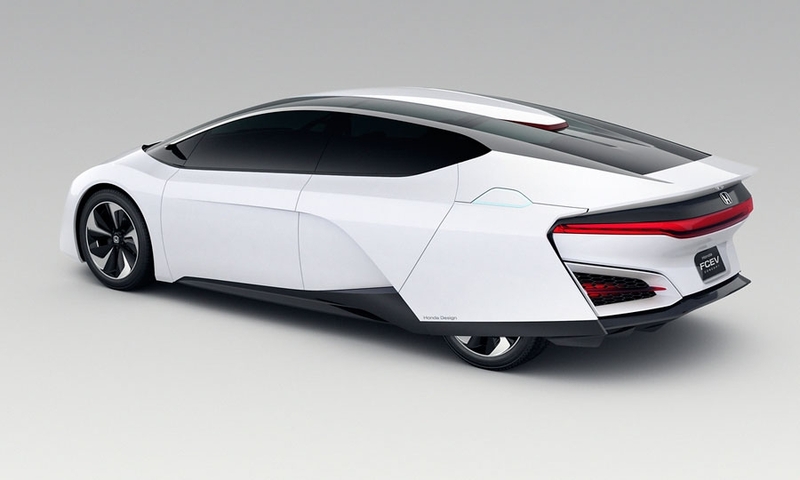 Honda's hydrogen fuel cell electric vehicle concept made its exclusive debut in Los Angeles. 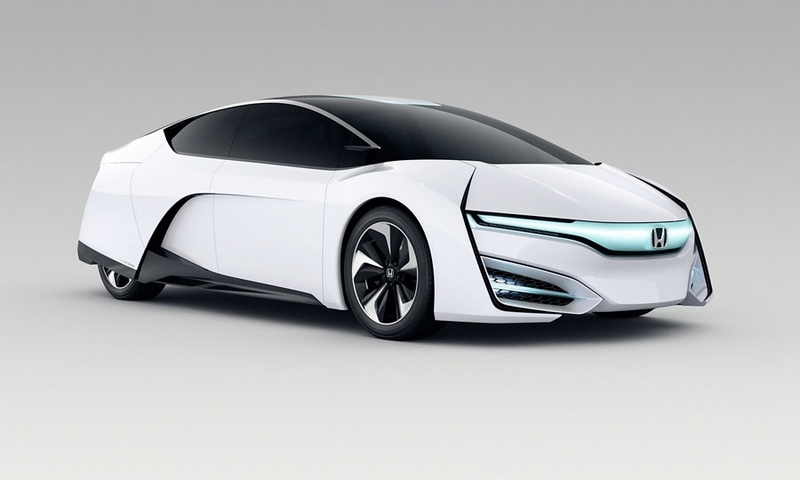 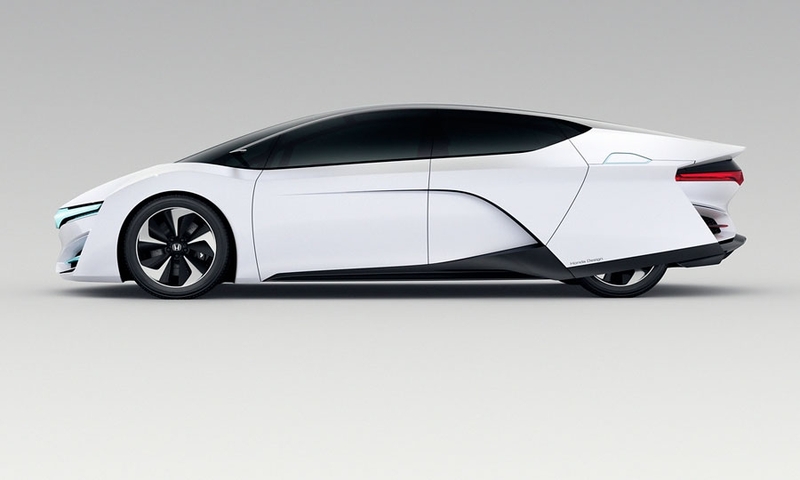 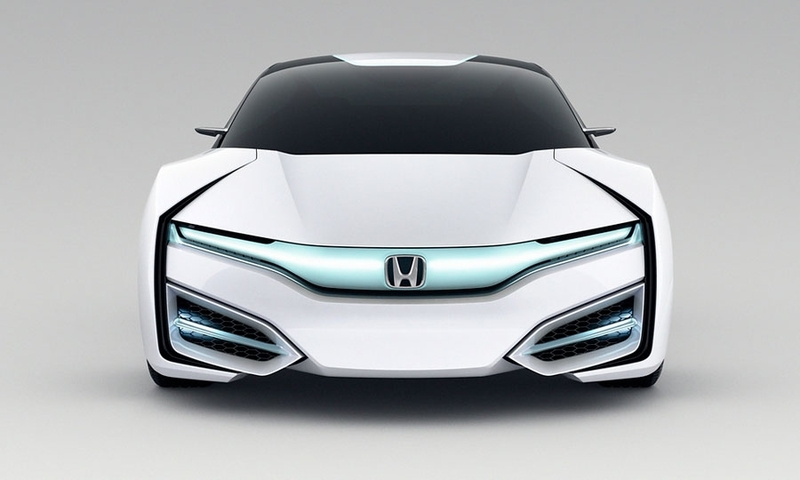 The vehicle -- FCEV Concept -- will be a mid-sized sedan, but Honda officials caution against likening it to the low-volume FCX Clarity available now. 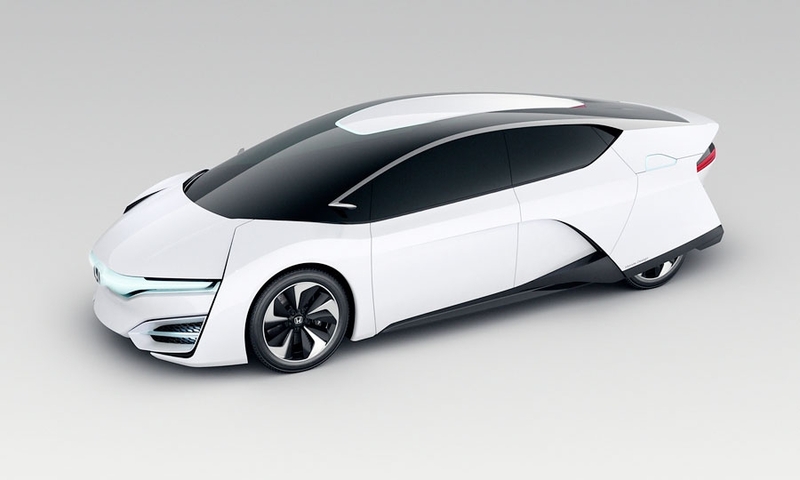 Unlike Toyota's Tokyo Motor Show fuel cell car, which looks similar to its 2015 production model, the Honda fuel cell is more conceptual in its design.